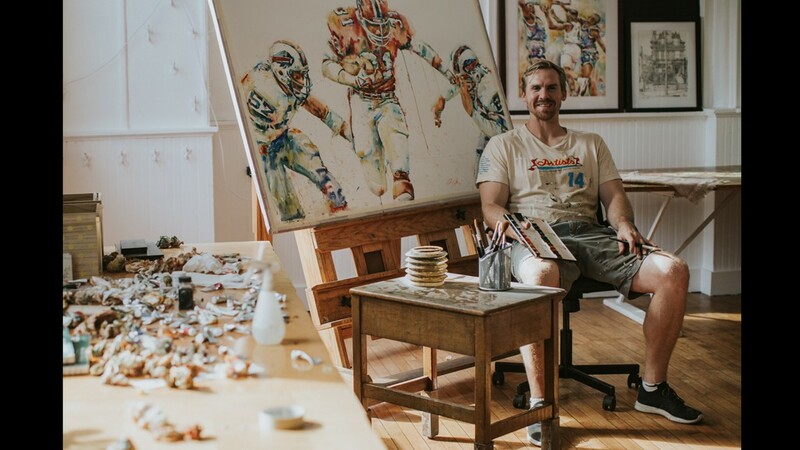 Sullivan photographed in his studio in the Portland neighborhood. 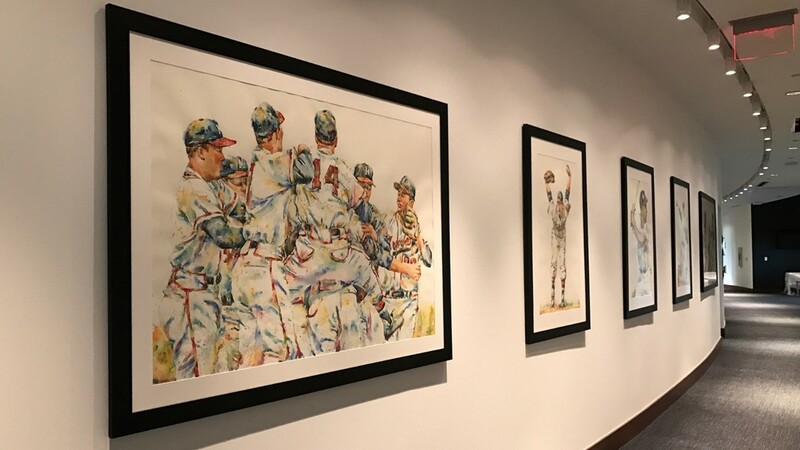 An Atlanta Braves mound visit captured in watercolor. 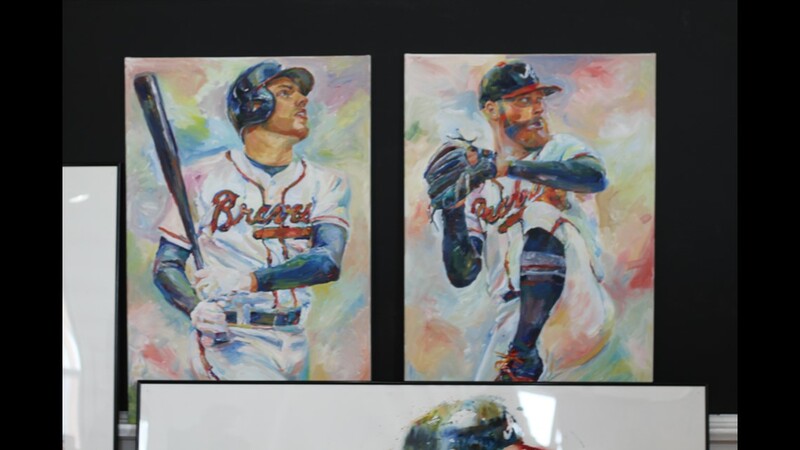 Sullivan painted 18 works for the Braves' new stadium, SunTrust Park. 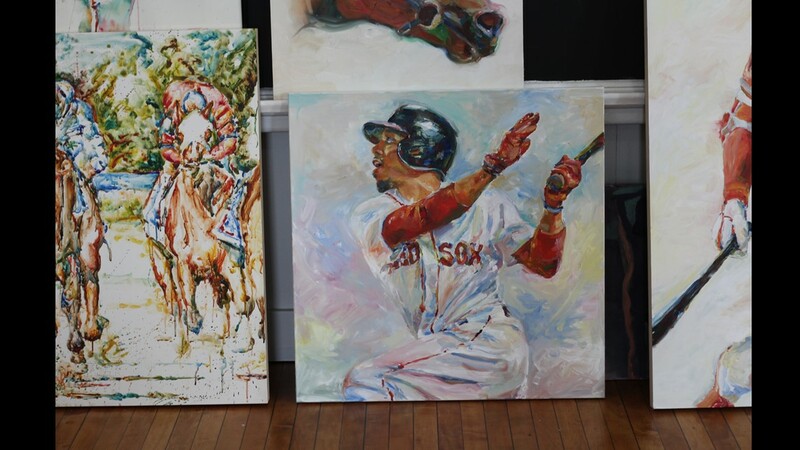 An oil painting of Red Sox outfielder Mookie Betts. 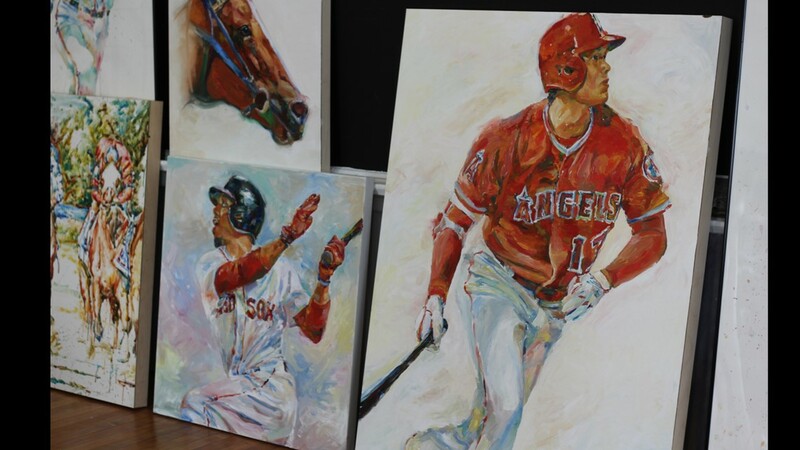 Oil paintings of Red Sox outfielder Mookie Betts and Angels pitcher and designated hitter Shohei Ohtani. 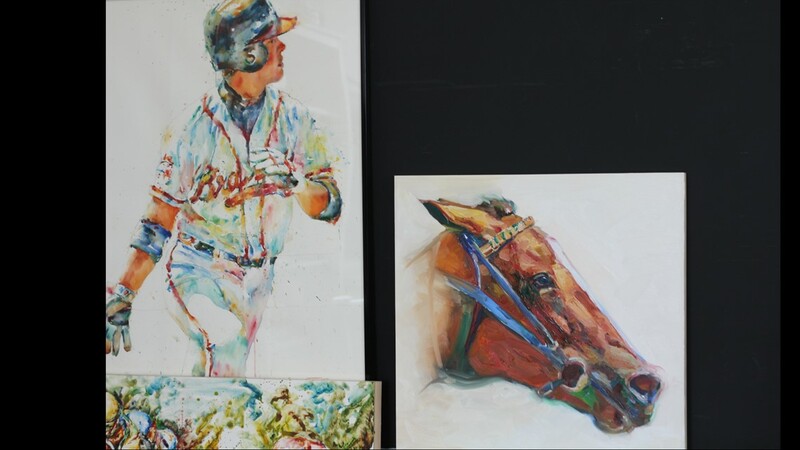 A watercolor baseball portrait sits next to an equine oil painting in Sullivan's Portland studio. 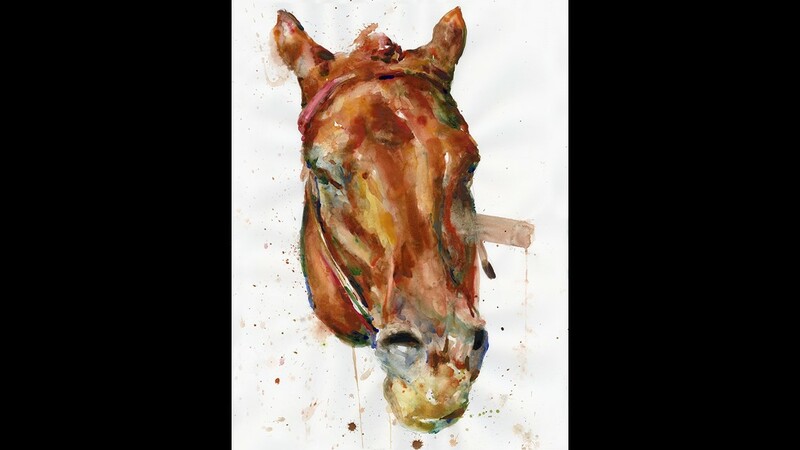 Sullivan has recently dabbled in oil paints. 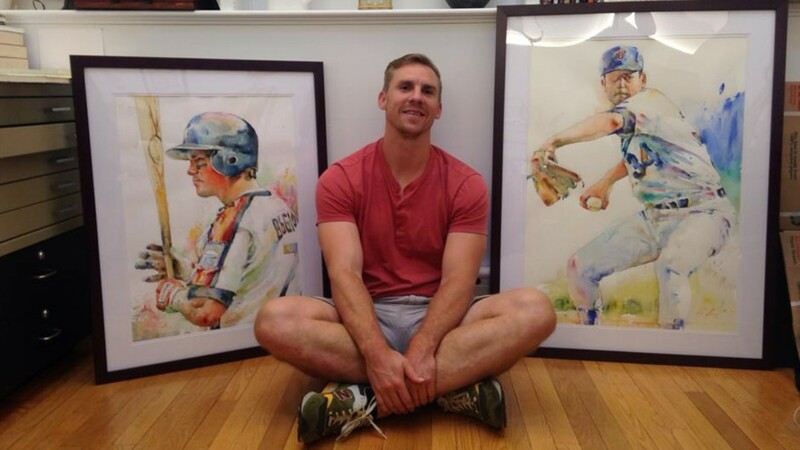 Pictured here are portraits of two current Braves players. 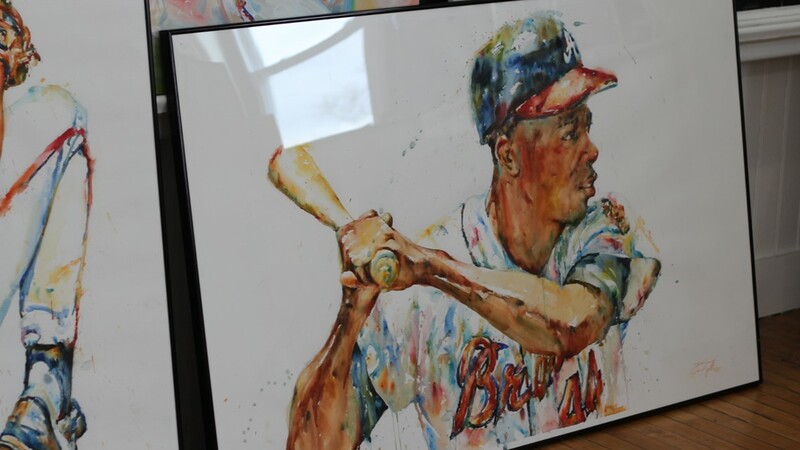 Braves legend and all-time baseball great Hank Aaron depicted in watercolor. 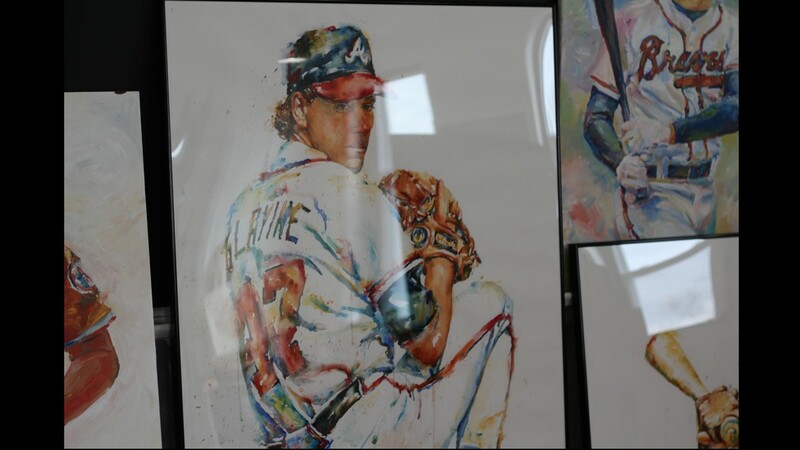 A watercolor portrait of Braves pitcher Tom Glavine. 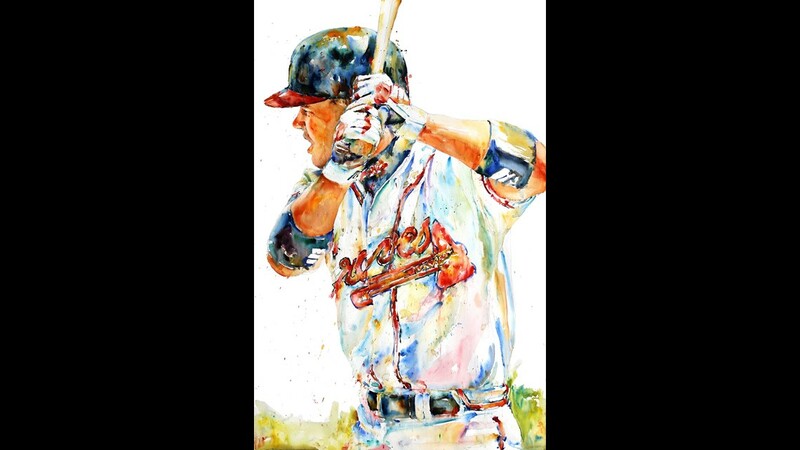 Soon after Sullivan's career transition to art, Glavine's wife bought his portrait of the Braves legend after seeing it on social media. 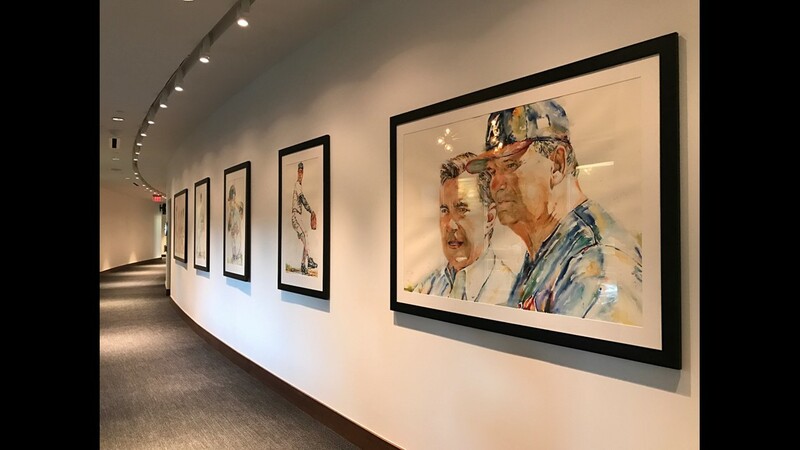 The Atlanta Braves commissioned Sullivan to paint 18 works of art for the Champions Suites area in SunTrust Park. 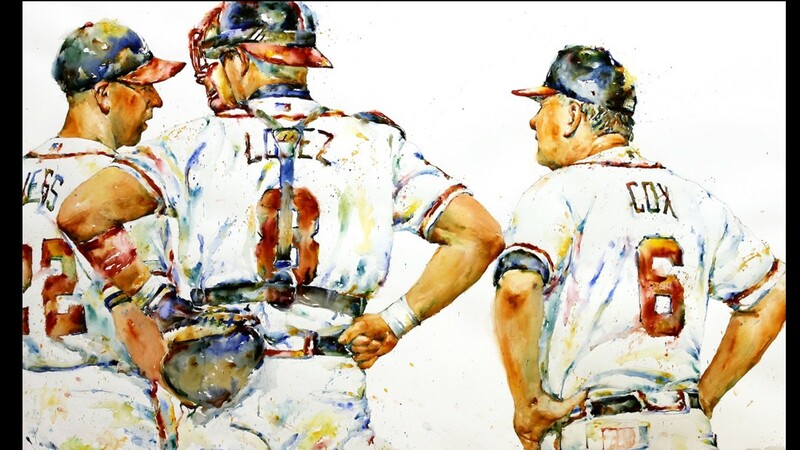 Many of the paintings focus on the Braves' three World Series wins, in 1914, 1957 and 1995. 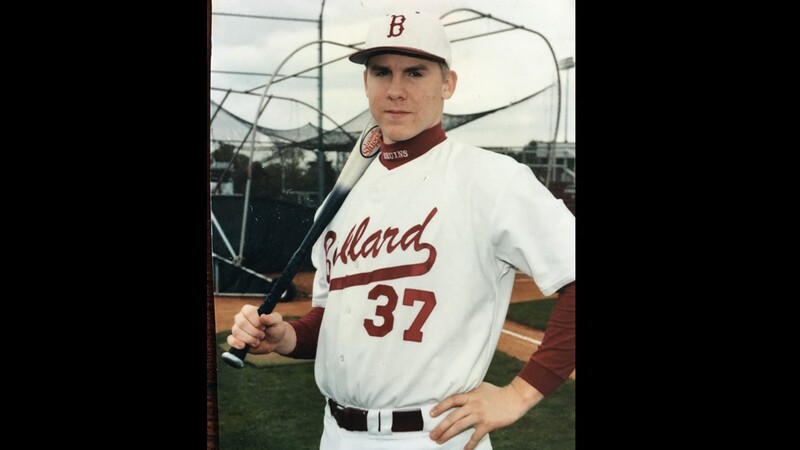 Sullivan during his high school baseball days at Ballard High School. 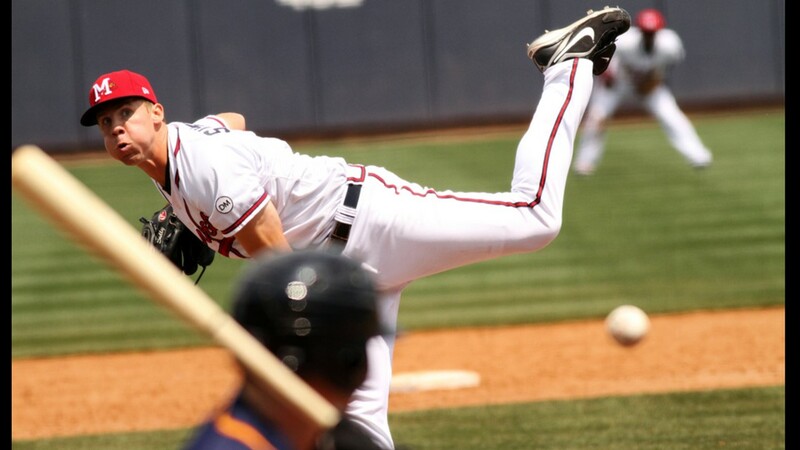 He went on to pitch and study at the Savannah College of Art and Design before being drafted by the Atlanta Braves in 2008. 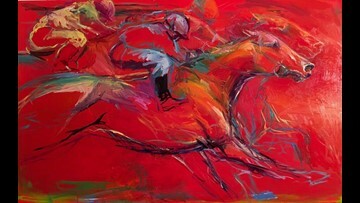 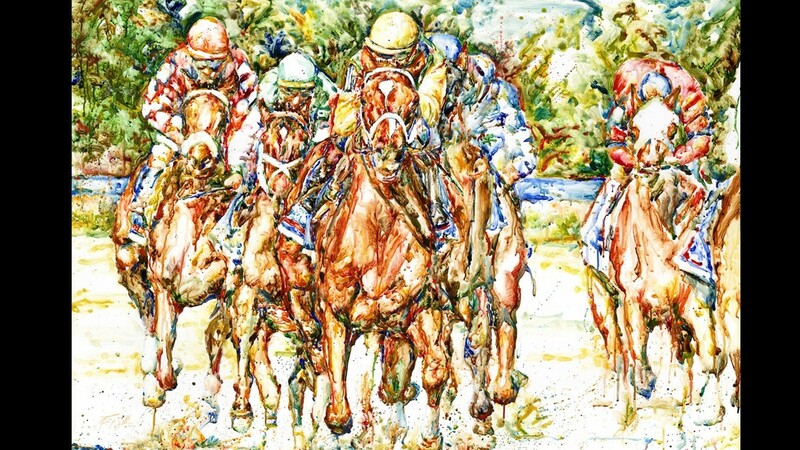 In addition to baseball, horse racing is a common theme of Sullivan's large-scale watercolors. 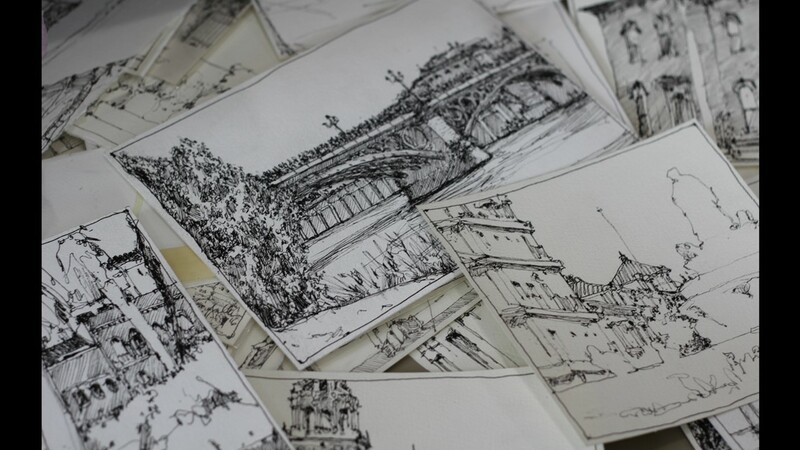 Sullivan has recently started doing sketch studies of architecture in the Portland neighborhood and European cities where he has traveled. 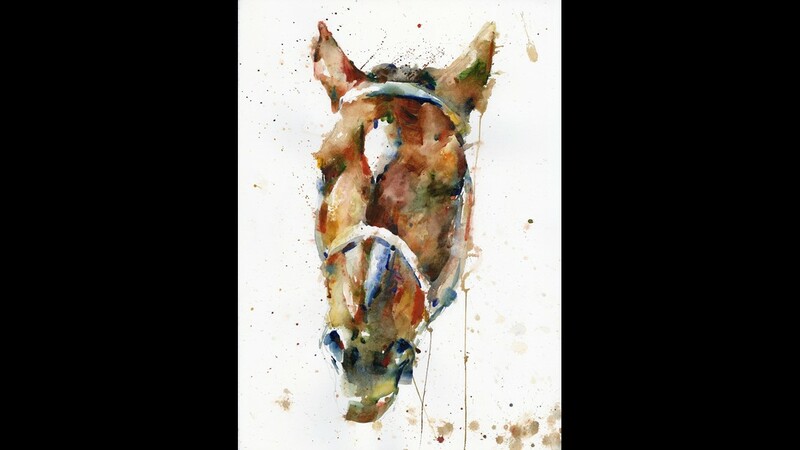 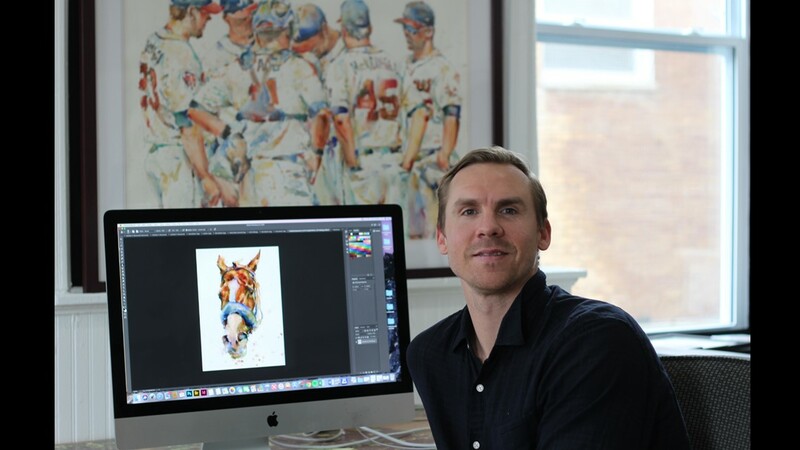 In addition to baseball, Sullivan paints large-scale watercolors of football, horse racing and other sports. 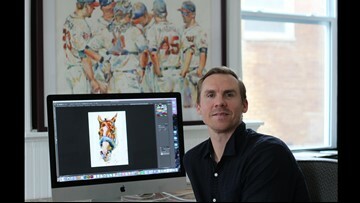 Sullivan in his studio in the Dolfinger Building. The Portland neighborhood building used to be a school. 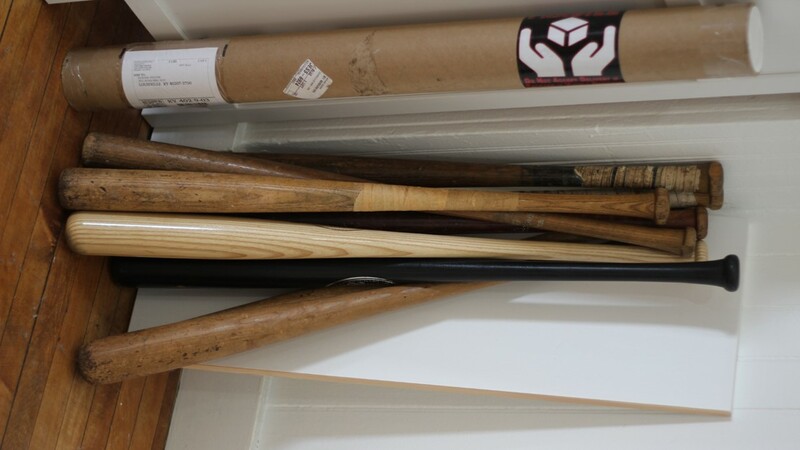 Sullivan stumbled upon these Louisville Sluggers when checking out the building which houses his studio for the first time. 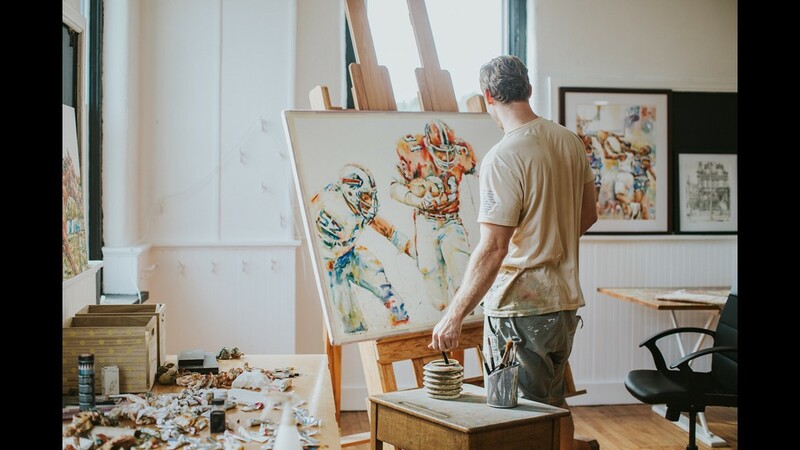 The Dolfinger Building in the Portland neighborhood was previously a school. 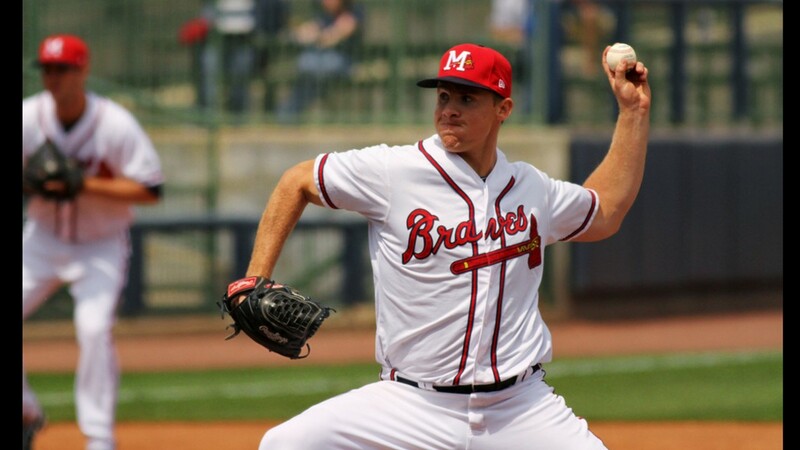 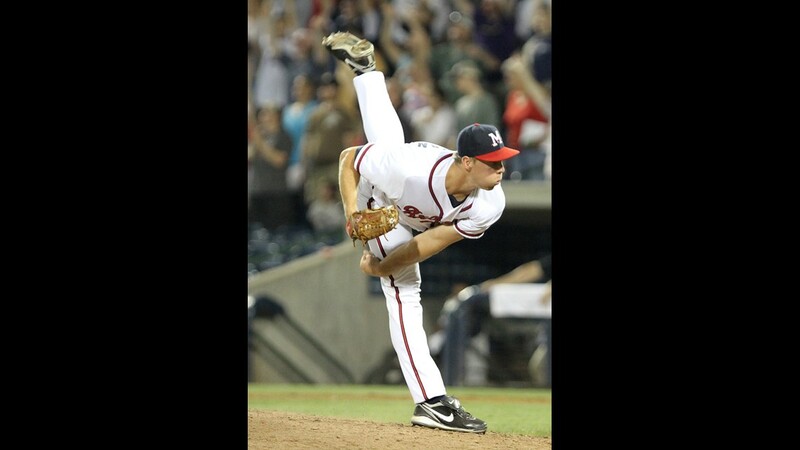 Sullivan pitching during his time in the Atlanta Braves system.